This family owned niche business in the hardware industry was established in 1958 by current owner’s father. Specializing in Architectural Hardware, they write specifications for clients who are bidding for jobs. 95% are commercial with the rest being high-end residential. The real estate price is an additional $270,000. 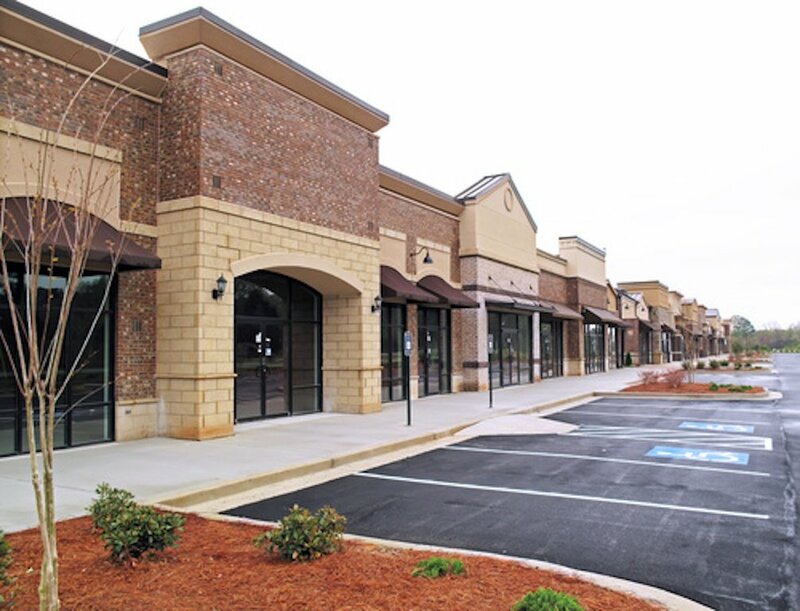 This company specializes in the maintenance of commercial buildings and shopping centers in the greater Augusta area. The business provides services to commercial building owners and commercial property management companies. Services include landscaping and parking lot maintenance, building, gutter and roof cleaning, minor building repairs, painting, light bulbs, essentially all the maintenance items necessary to keep a building clean, professional and appealing for tenants and customers of the tenants. The business has been in operation for 18 years and maintains an extensive list of customers. Call us for more details on this highly profitable business. Purchase this profitable Massage and Wellness Spa known for delivering quality massages and body services at a fair price. The business is well entrenched in the community and has a loyal following dating back to the late 90’s. Massage services include couples, hot stone, deep tissue, and pregnancy massages just to name a few. In addition, the business offers a wide range of body services including body exfoliation, herbal wrapping, foot therapy treatments and multiple types of facial services. Different service package combinations are offered to fit the needs of clients within any budget. The business also enjoys strong holiday gift card sales in addition to monthly recurring revenue from its subscription-based business model. The business is housed in a 2400 sq. ft. free standing building with 7 rooms and ample parking. The building also has 600 sq. ft. of unfinished attached garage space that could be expanded to add a hair salon or more massage rooms. The existing owner is a licensed owner/operator employing 7 independent licensed massage therapists. The new owner however is not required to be a licensed massage therapist so they will have the flexibility to just run the business. Current owner only works in the business 1 day per week. Review Ratings: Google – 4.7 Yelp – 4.5 Facebook – 4.9 Contact us today to learn more about this awesome opportunity! This 33-year-old established dental practice is priced to sell! The practice comes fully equipped with all furniture, fixtures, dental equipment, and supplies and the real estate is included in the asking price. 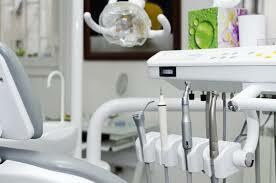 In addition, the practice is fully staffed with an office manager, dental hygienist, and dental assistant. The building contains 5 rooms including 2 hygiene/exam rooms, 3 procedure rooms, and 1 lab. This practice is waiting for an existing owner looking to expand or an experienced associate ready for business ownership. Call us today for more information! 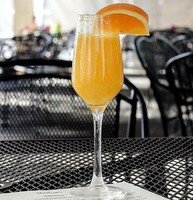 Capitalize on this unique 13 year old casual dining restaurant and bar with a one of kind local concept with amazing opportunity for growth that generates over $1,000,000 of revenue per year. The restaurant is the only one of its kind in the area. It has an intimate feel that's great for meeting up with friends and family and specializes in dinner and drinks. Guests can enjoy the fresh air with outdoor patio seating or comfortable inside seating with a large bar area, multiple TVs and a separate dining area. It has a loyal following who dine there several times per week. In addition, the restaurant enjoys an established clientele that attend the annual Masters Tournament who dine and entertain several times during that week. The menu contains several items that are unique only to the restaurant. It also has a variety of traditional cuisines and an extensive beverage list including wines from around the world, mixed drinks, and beer. Please click “Contact the Seller” to get more information on this unique restaurant opportunity This listing has been approved for SBA financing. Calling all Healthcare Administrators, Practice Managers and Rehabilitation Therapists with ownership aspirations! This full-service medical rehabilitation center has been offering occupational, speech and physical therapy services to children with diverse special needs for over 15 years. The business is fully staffed with highly trained and experienced licensed therapists who specialize in evaluation and intervention for infants and children with developmental challenges. The clinic features two sensory-motor gyms with full ceiling suspension systems and floor-based equipment. The building also features a physical therapy gym equipped with various types of pediatric exercise and conditioning equipment. The new owner DOES NOT need to be a licensed therapist; so this is the perfect opportunity for a Practice Manager, Healthcare Administrator or Aspiring Licensed Therapist to own a successful healthcare practice. Call us to learn more about this unique opportunity! Since 2009 this premier distributor of packaging, janitorial, safety, food service and industrial supplies has been dedicated to creating value and efficiency for companies by offering multiple product lines thus creating a one-stop resource. 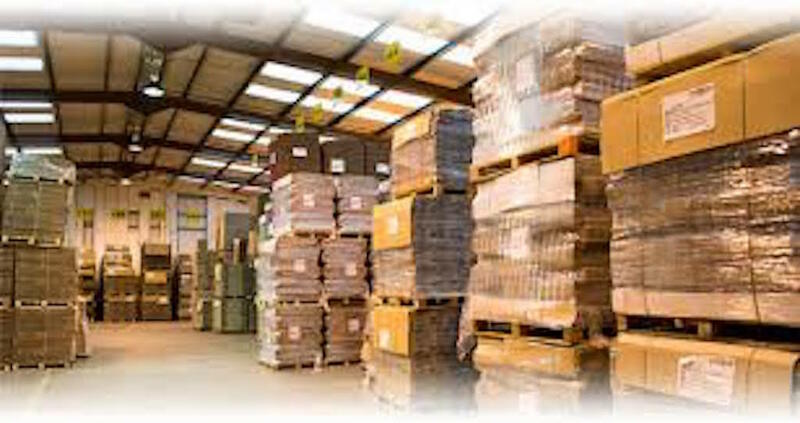 No longer do companies have to waste valuable time going to different locations to pick up their packing supplies, janitorial supplies, industrial supplies, etc., but instead they can find all the products they need from one distributer. The company’s goal is to offer unparalleled service while providing competitive pricing that accommodates bottom-line thinking. Housed in a 12,800 sq. ft facility with an additional 2400 sq. ft building for use, this company is fully equipped to run a successful business and caters to not only large manufacturing and warehouse businesses, but also services dentists, jails, courthouses, restaurants and other smaller scale companies. They handle all of their local shipping within in a 2-3-hour radius and contract out with other companies for shipments outside of their area. Rated the #1 Reader’s Choice Award in 2017, is only one indicator of proof why this business is so successful. 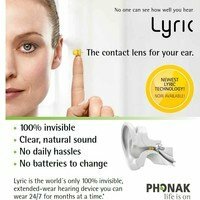 This business has provided for many to enjoy better hearing in a comfortable, hidden and easy-to- use computer controlled hearing instrument. Featuring 100% digital technology, these devices provide signal processing capability like never before available. Their belief is that no one with a hearing loss should go untreated so they offer a wide range of hearing instruments from the economy models to the more expensive. Being a part of their community for over 60 years, this locally owned and operated dry cleaners has not just been a fixture of this town for over two generations, but has established decades of loyal customers and provided this small town with a dedicated service that is respected by many. Offering a variety of cleaning services from dry cleaning, pressing services, fluff & fold, and clothing alterations, this 4520 sq. ft facility, that is located in the heart of the city, is fully equipped with superb machinery needed to run a successful dry cleaner. The owner has implemented new technological advances while maintaining the processes that have brought continued success to the company for 60 years. This is perfect for that buyer who is looking to step in and begin running a successful business from day one.